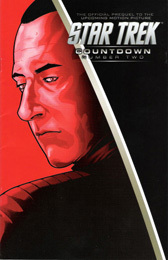 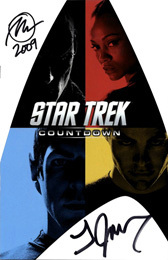 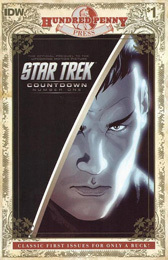 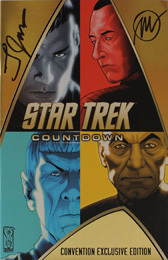 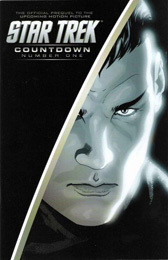 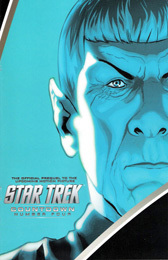 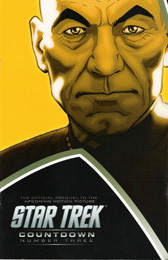 The countdown to the motion picture event of 2009 begins here, in the exclusive comics prequel to the new blockbuster STAR TREK! 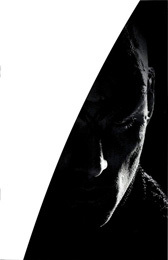 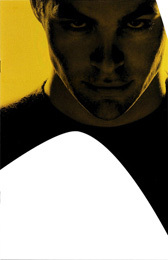 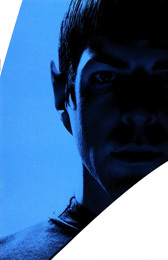 J.J. Abrams, Roberto Orci, and Alex Kurtzman present the origin of Nero, the mysterious Romulan who will ultimately threaten the survival of the entire universe. 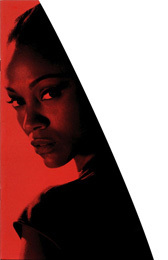 Don't miss the story leading up to the movie!